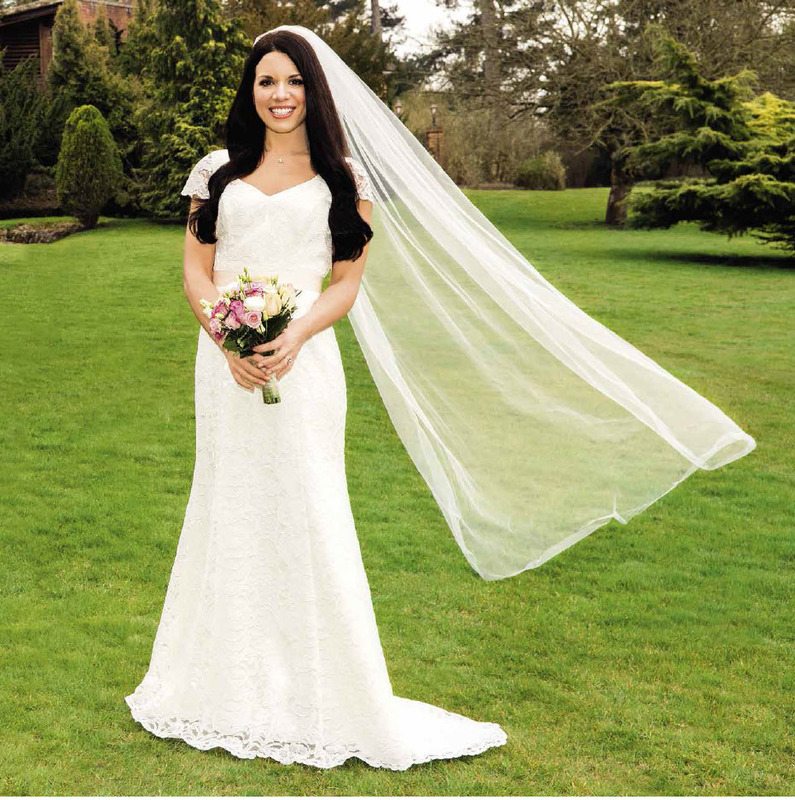 How bride-to-be Tori McDaid lost 7st and got wedding-day wonderful… from tiara to toe! 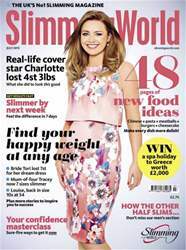 Get ready for a slim and confident sunshine season with the July issue of Slimming World magazine – everything you need to feel good inside and out Meet six real-life slimmers who prove you can find your happy weight whatever your age: from bride-to-be Tori, getting married in a size 10 dress, to mother-of-the-bride Louise, slim and fit at 50+; from mum-of-four Tracey, seven sizes smaller, to dad of four Richard, enjoying his sixth decade after losing 8st – you’ll find a story to inspire you here. When it comes to kick-starting your own slimdown, our super-satisfying seven-day eating plan will get you off to a great start. Also on the menu: perfect pasta for any occasion; simple dishes made special; a healthy (and delicious!) lamb rogan josh, and pretty-as-a-picture puds – 48 recipes, all carefully created to help speed you to your target weight. Accepting and respecting your body as it is now can have big pay-offs for your slimming campaign, too: check out our total confidence masterclass; invest in your future health in 17 easy ways; discover how to exercise your fitness rights (even if you’ve always thought getting active wasn’t for you) and shop ‘til you drop 7lbs with our expert style advice. Happy summer slimming!